The European Union Intellectual Property Office (EUIPO) supports Bodegas Emilio Moro in its request for invalidity before the Office since it believes that the use of the brand “Carlos Moro” can be considered to take unfair advantage of the reputation of Emilio Moro. The request for invalidity was presented by Bodegas Emilio Moro in the exercise of its right and responsibility to protect the legacy and reputation of the company and to safeguard consumers’ rights to make well-informed selections. The European Union Intellectual Property Office (EUIPO) declared the registration of European Union trademark nº 9 678 145 “Carlos Moro”, registered for wine, among other products and services, as invalid, after concluding that “the use of the brand takes unfair advantage of the distinctive character or the reputation of the previous brand”, Emilio Moro. 1. The request for a declaration of invalidity is granted. 2. European Union trademark no. 9 678 145 is declared completely invalid. 3. The costs will be born by the holder of the EUTM. Bodegas Emilio Moro presented a request for a declaration of invalidity against the registration of the brand “Carlos Moro” because, as confirmed by the EUIPO criteria, it believed that it took advantage of the reputation and renown achieved by Bodegas Emilio Moro after years of effort, investment and absolute dedication. Therefore, the European Office confirmed through its resolution that Emilio Moro, whose brand has been used since the 90s, is renowned in the wine sector in Spain. Given the reputation of Emilio Moro and the coincidence of both brands having the same surname (“Moro”), the EUIPO considered that “the newer brand (Carlos Moro) would evoke in the public conscience” the Emilio Moro brand. Consequently, it concluded that it is likely that consumers associate the two brands, leading to “unfair use of the reputation” of Emilio Moro. 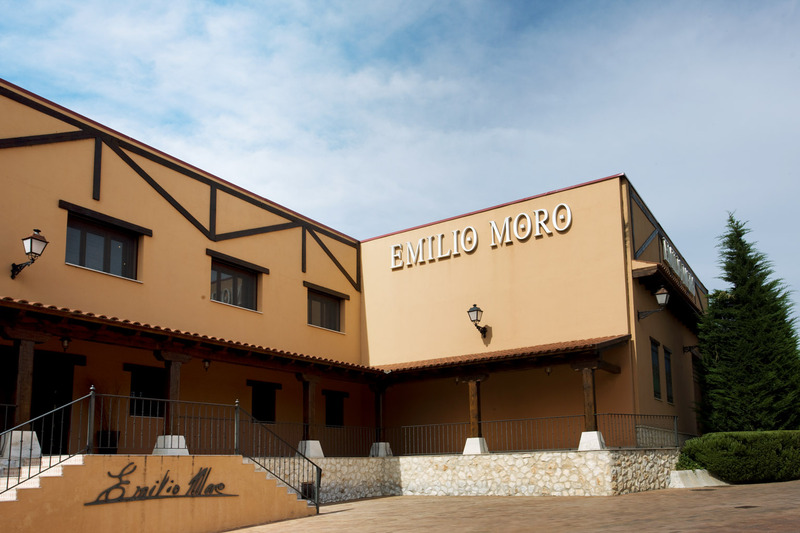 Bodegas Emilio Moro has always maintained that the coexistence of products sold by other brands who use the surname “Moro” in the winegrowing sector as an important part of their brand takes unfair advantage of its reputation and, moreover, can cause confusion to consumers with regard to the brand “Emilio Moro”. This represents a benefit for other brands that suddenly appear and, therefore, are associated with this surname to a much lesser extent, and it also undermines the reputation and distinctive character of Emilio Moro. In this way, Bodegas Emilio Moro feels responsible for acting to protect its legacy and the winegrowing tradition that is intrinsically linked to the family surname and the activity developed by the company. Bodegas Emilio Moro is very satisfied with the decision by the EUIPO, which can be appealed, and trusts that the Spanish courts will continue with the criteria of the European authorities in the resolution of the proceedings in Spain against Carlos Moro and the companies of Grupo Matarromera, which is pending.